1. Fabric selection and successful tools. 7. Binding your finished quilt and adding your label. Start with a good foundation. 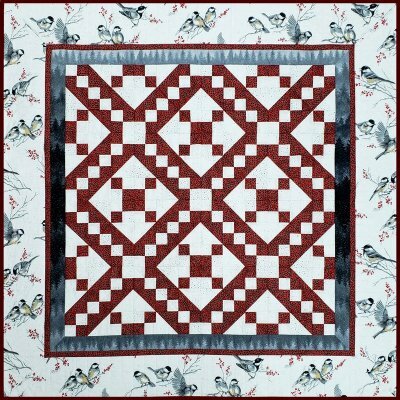 Learn everything you need to make beautiful quilts easily and successfully during this comprehensive Appletree Quilting University course! Students may elect to make a lap quilt, table topper, or table runner. Class notebook included.